Available in a 3 LP bundle which includes: Erasmo Carlos E Os Tremendoes (LITA 148), Carlos, ERASMO (LITA 149), and Sonhos E Memórias 1941-1972 (LITA 150). Click buying options above for bundle purchase! Erasmo Carlos has no counterpart in the universe of Anglophone pop music that could begin to hint at his relevance, popularity and his complex relationship with the only Brazilian pop star more universally recognized than himself, Roberto Carlos. He may be a beloved pop star and household name in Brazil, but hardly because of the music found on the three albums reissued by Light In The Attic. 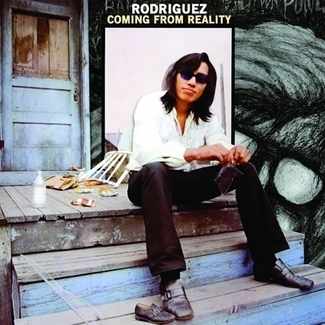 While in retrospect they can be appreciated as some of his most creative, consistent and personal albums, they were also some of the least commercially successful and underappreciated of his long career, at least until recently. 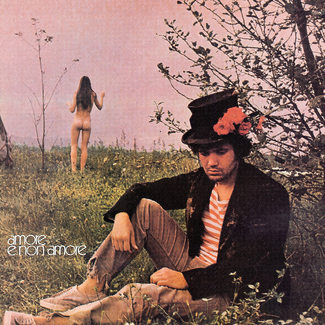 Embracing the artistic freedom of the global counterculture of the late sixties and early seventies, over the course of these three albums, Erasmo evolved from his bubblegum beginnings into a sophisticated seventies singer-songwriter. 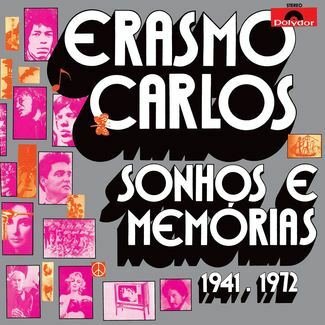 Erasmo Carlos E Os Tremendões (1970), Carlos, ERASMO . . . (1971) and Sonhos E Memórias 1941-1972 (1972) collectively find this maturing teeny-bopper delivering a mix of world class psychedelic Rock, traditional Rock ‘N’ Roll, Soul, Funk, Folk, Bossa Nova, and Samba-Rock to an unsuspecting Brazilian audience. 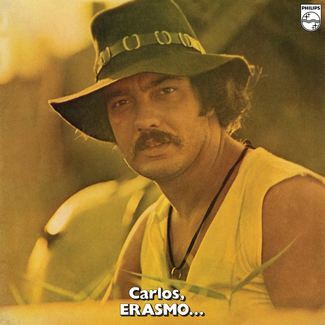 Collectively, the songs on Erasmo Carlos E Tremendões sound like an attempt to appeal to nearly every relevant genre of Brazilian popular music at the turn of the decade. From the cover tunes alone there’s a Caetano song “Saudosismo” (Tropicália), an Antônio Adolfo song “Teletema” (Pilantragem/art-pop), and not just any Ary Barroso song, but the unofficial Brazilian national anthem “Aquarela Do Brasil”. Of the new songs, “Menina” is a Soul ballad and “Jeep” brings the Funk. Maybe it was exactly that, a chance for Erasmo to stretch his creative muscles in a lot of different directions as it became clear his Jovem Guarda character and sound had run its course, along with the TV show of the same name. 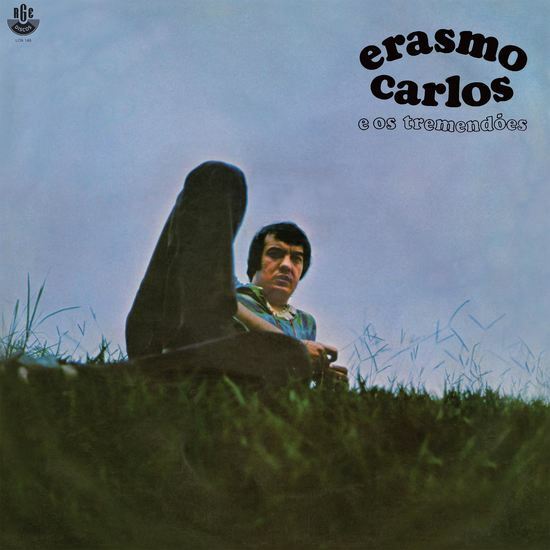 Erasmo Carlos E Os Tremendões is greater than the sum of its pop-rock spitballs. 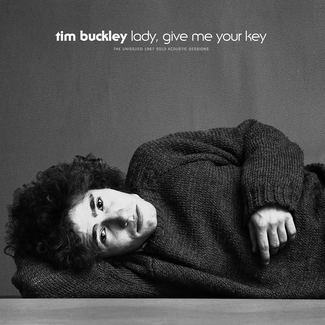 It’s a creative, and at times experimental and groundbreaking album that remains a thrilling listen.